Brian Moggre and Condero 3 topped the leader board in the $10,000 Kindred Bio Open Jumper Prix presented by Southern Arches, LLC. Crete, IL - June 15, 2017 – The Showplace Productions' Spring Spectacular II Horse Show got under way with all hunter and jumper rings in full force. The track that was once home to thoroughbreds and harness racing horses now showcases some of the country's top show jumping horses. Action in the Grand Prix Ring featured the $10,000 1.40m Kindred Bio Open Jumperclass presented by Southern Arches, LLC. Eleven horses out of a field of 30 made it to double clear rounds with the Texas flag flying high as 15-year-old riding sensation Brian Moggre of Flower Mound, TX, set a blazing time of 30.450 on his partner, Condero 3, besting the rest of the field by more than three seconds for the win. "I've been riding Condero 3 for about three or four months now," commented Moggre. 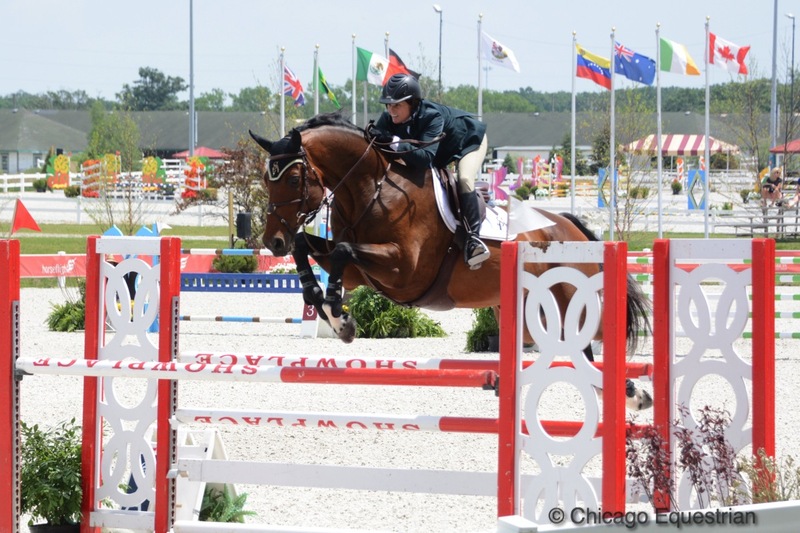 "We won the High Junior Jumper Classic at Upperville, placed fourth in the Devon Jumper Classic and won at the Grand Prix at the Texas Shoot Out." Brian Moggre and Condero 3 in the winner's circle by the iconic finish line post at Balmoral Park. 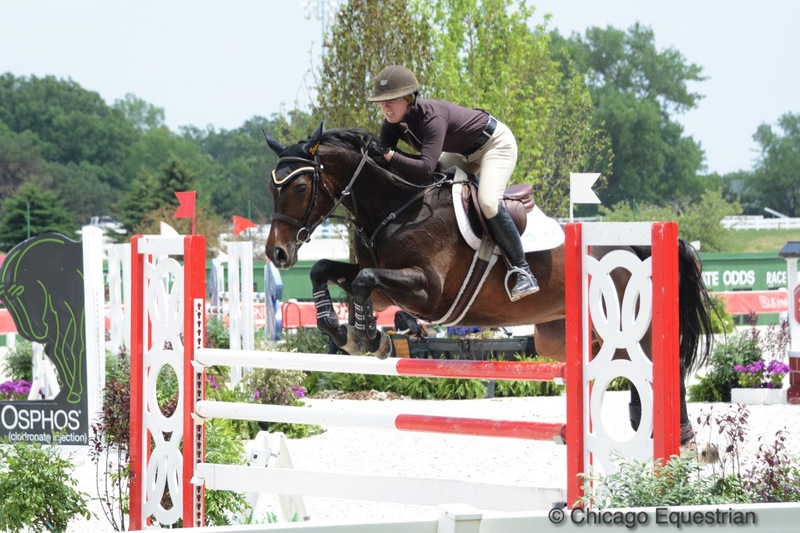 Moggre, who rides with trainer Mike McCormick, still competes in the equitation divisions as well and has his eye set on the medal finals again this year, while continuing to ride the jumpers as much as possible. 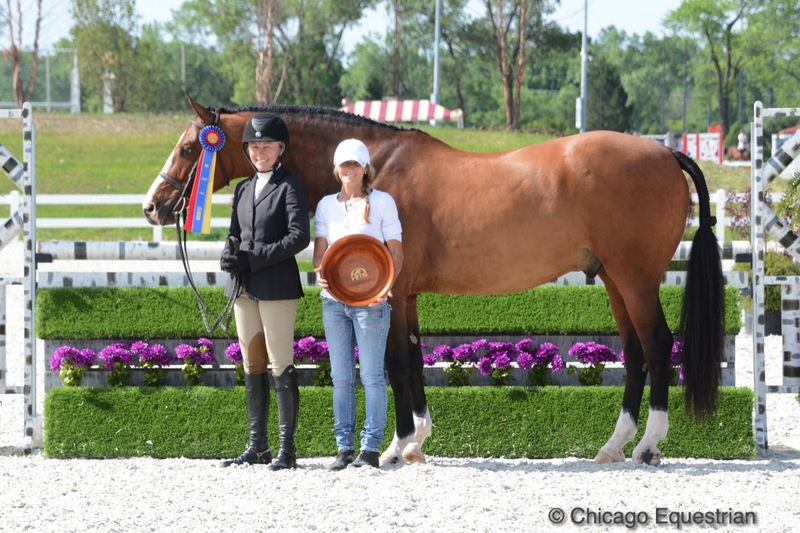 Moggre also shows horses for McCormick in the junior hunter division. "I love how the finish line post is still here in the grand prix ring, it still feels like a racetrack. 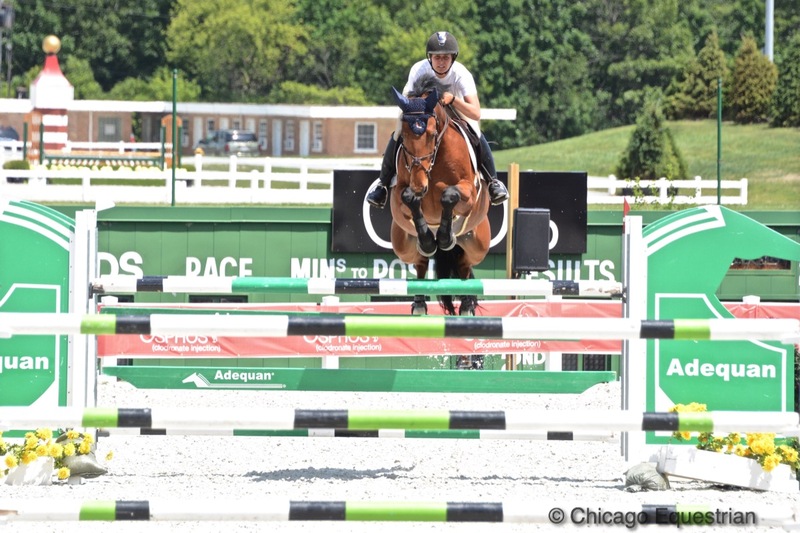 The rings are beautiful the jumps are beautiful, it has a lot of personality," added Moggre about the new Balmoral Park. David Jennings and Emma Willsky's Donegue took second with a time of 33.894 and Dorothy Douglas, another Texan, with MTM ICarly landed in third place with 34.276. 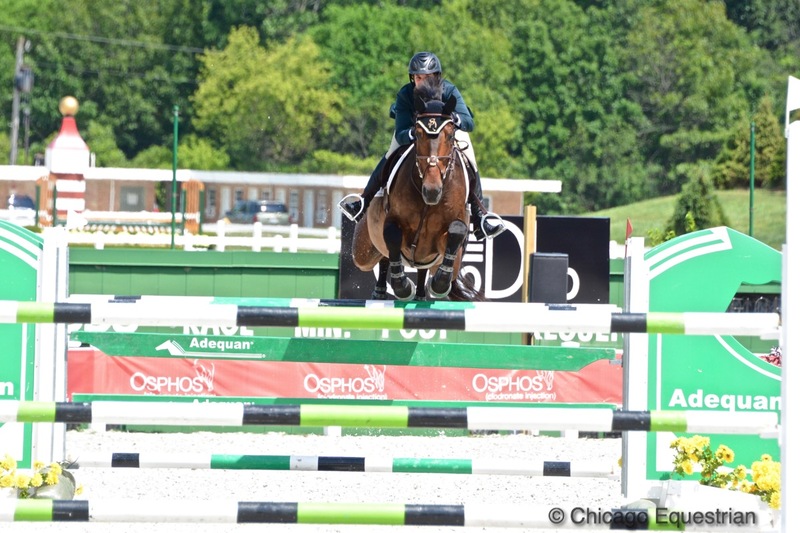 Dorothy Douglas and MTM ICarly finished in third in the $10,000 1.40m Kindred Bio Open Jumper class. Winn Alden and Stealing Home were just fractions of a second behind for fourth place. Just fractions of a second behind with 34.299 was Winn Alden from St. Louis, and Southern Arches LLC's Stealing Home. Lisa Goldman of Red Coat Farm, Hawthorn Woods, IL, and Balavan, owed by Niki Martin, were just behind by a nose with 34.348 for fifth. Alden's second ride, Charlie,owned by Southern Arches, LLC as well, wrapped up sixth place. Winn Alden and Charlie wrapped up sixth place. The main hunter ring, now landscape edged and decorated with beautiful jumps, flowers and it's own leader board, sits across from the old paddock area of the racetrack called the Stretch Club, where spectators have a cool and shady view of the entire new show ring. Katie Leverick and Gomeri De La Caccia accept their award with trainer Sue Leverick and owner Madison O'Meara for their win in the $1,000 Open Hunter Classic. Hunters took to the ring with the option of adding the $1,000 Open Hunter Classic, which was open to all divisions throughout the day. 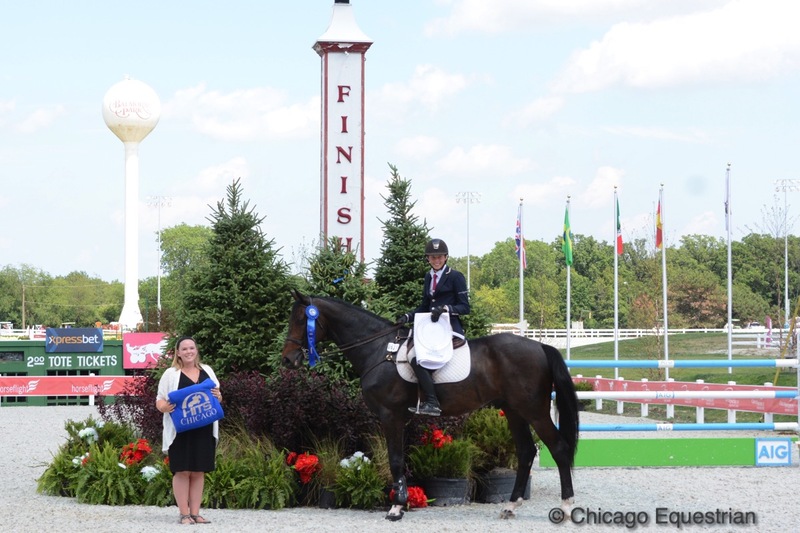 Winning the class was Katie Leverick of Millennium Farm in Hawthorn Woods, IL, with Madison O'Meara's new horse, Gomer De La Caccia. O'Meara rides the horse in the Junior Hunters 3'3" and just finished a USHJA Emerging Athletes Clinic with him as well. 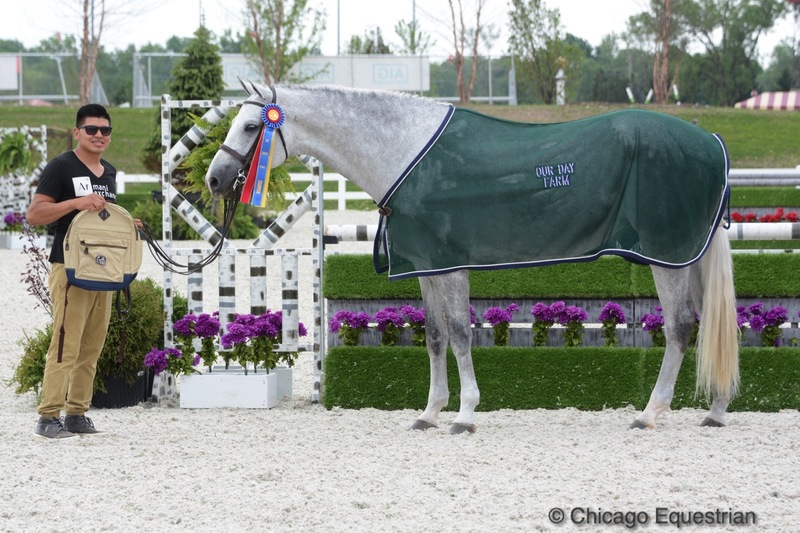 Chicago and Ehrin Rittmueller took the championship in the Green Conformation. Champion in the Green Conformation was Chicago, owned by Christine Braeutigam of Bridgeport, MI and ridden by Ehrin Rittmueller of Four Winds Farm. Maggie Jayne rode Frosted Blue to the Green Hunters 3'9"/High Performance Championship. 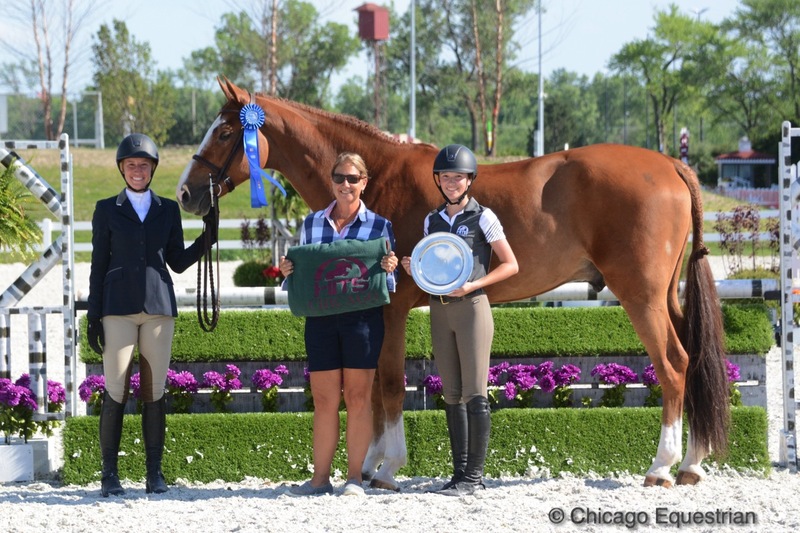 Champion in the Green Hunters 3'9"/High Performance Hunters was Maggie Jayne of Elgin, IL, and Alex Jayne's Frosted Blue. Tracy Fenney rode to the championship in the Green Hunters 3'6" with MTM Fashion. Taking both championships in the Green Hunters 3'6", Tracy Fenney of Flower Mound, Texas, rode MTM Fashion to the championship and MTM Outbid to the reserve championship. Moonwalk wore the tri-color ribbon in the Performance Hunter 3'6", ridden by Hillary Johnson. Champion in the 3'6" Performance Hunters was Moonwalk, owned by Copper Fox LLC of Grand Rapids, MI and ridden by Hillary Johnson with the reserve championship going to Attention Please, owned by the Woodrun Farm and ridden by David Jennings. Levitation with Winn Alden and Mary Abbott. Levitation with Winn Alden and Mary Abbott won the championship in the Performance Hunters 3'3". 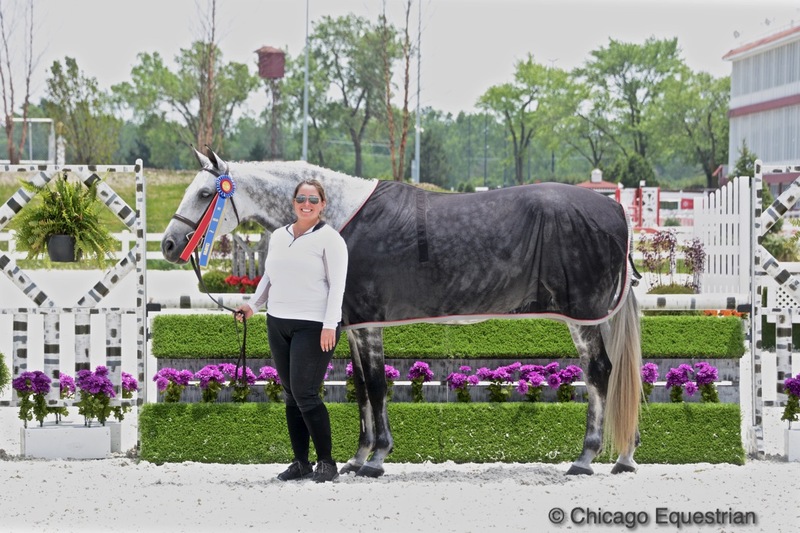 Kathleen Caya, Integrity Farm, Oconomowoc, WI, rode Mia Colombo's horse, Q, to the reserve championship. 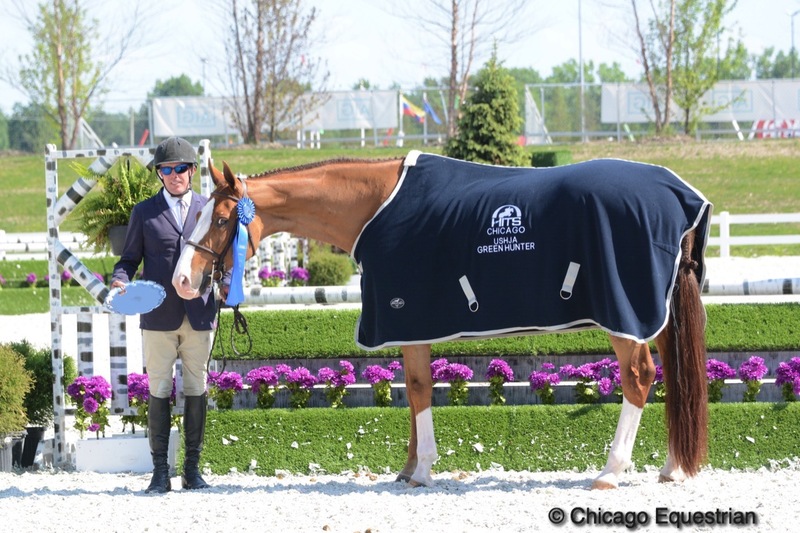 Doug Boyd and As You Wish won the $750 USHJA Green Hunter Challenge. 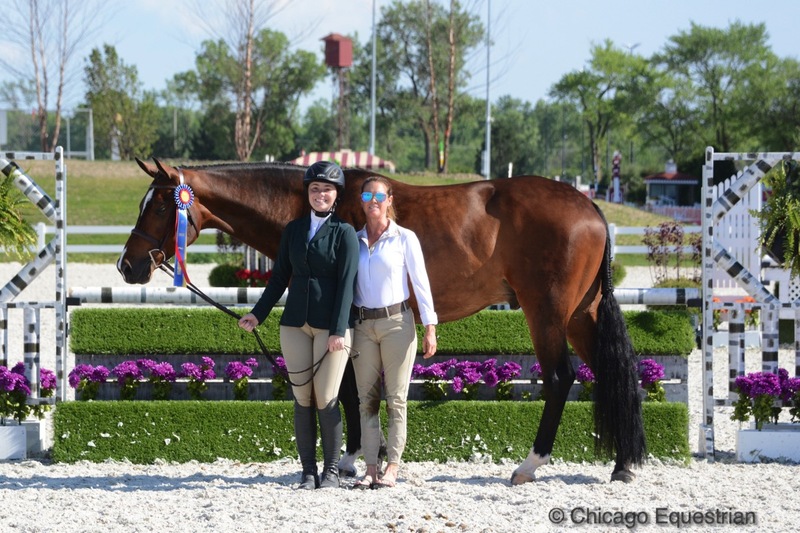 In Hunter 2, Doug Boyd, Sapphire Riding Academy in Mettawa, IL, rode Mimi Rothman's At One's Word to the Low Hunter Championship and also rode Jodi Krugman's As You Wish to win the top honor in the $750 USHJA Green Hunter Challenge. Doug Boyd and At One's Word claimed the Low Hunter Championship. Competition continues with the popular Marshall & Sterling 1.30m Jumper Classic series on Friday and the $50,000 HITS Grand Prix on Saturday. 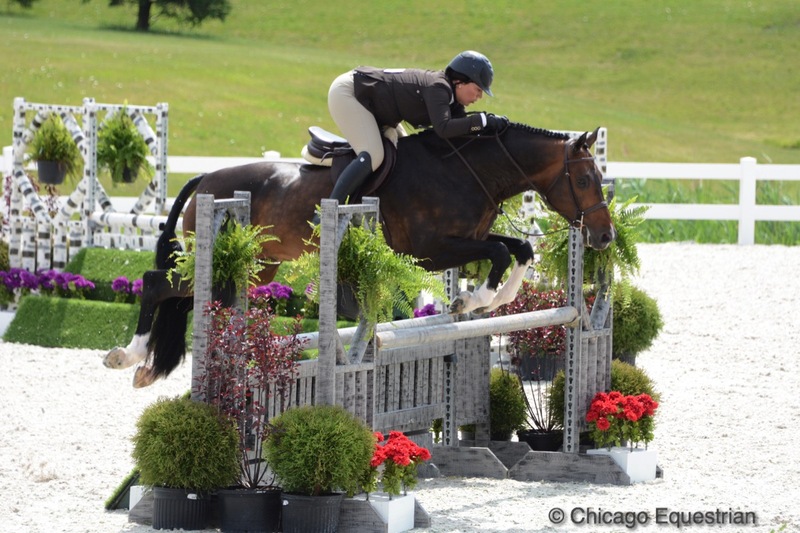 Hunters will have the $2,500 USHJA National Hunter Derby on Friday. For prizelist and schedule visit www.ShowplaceProductions.com. 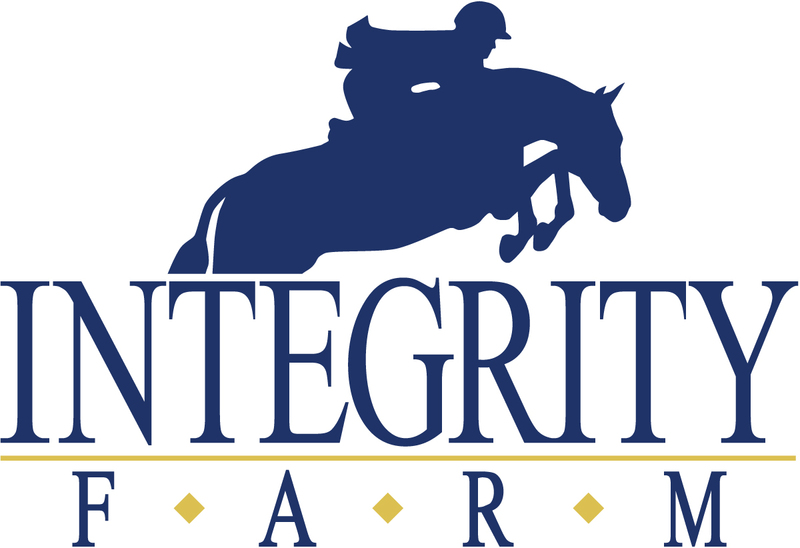 Integrity Farm offers great facilities, top trainers and quality sale horses to provide you with the best hunter-jumper experience in a family friendly environment. Two facilities to serve you with fantastic amenities including ample turnout, large heated indoor arenas, beautiful outdoor arenas, large stalls, wash stalls, spacious tack rooms and lounge areas and full service care. Their top training staff provides lessons from beginners to riders attending Premier National Horse Shows. Kathleen Caya has been riding and showing in the Midwest since childhood. 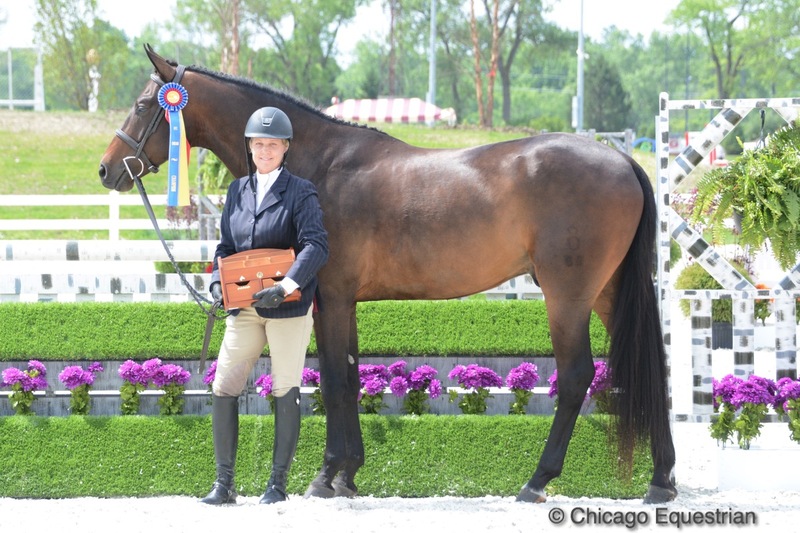 She has ridden numerous sale horses as well as lovely client horses and is a consistent winner in any ring. Natalie Hansen helps handle the multiple rides with great success. 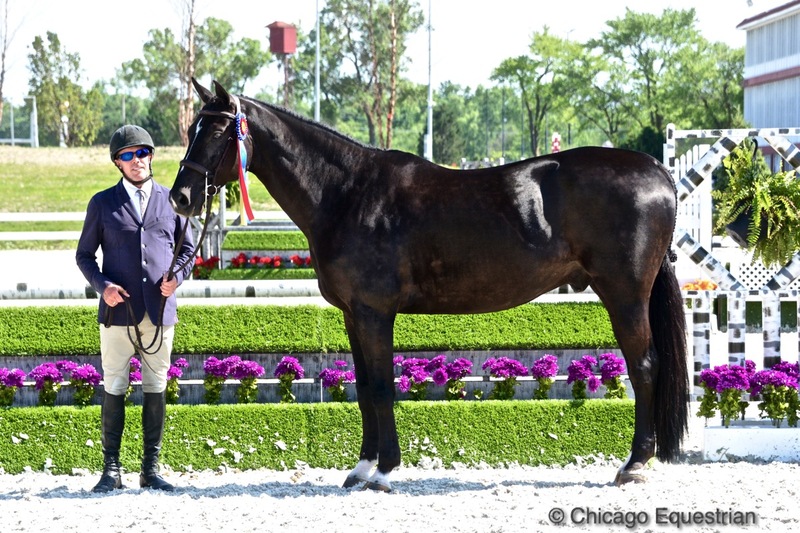 Hansen was a finalist in Horse & Style Magazine’s 2014 Assistant of the Year contest. The combined team emphasizes a fun, family atmosphere with an emphasis on horsemanship and care of the horses. Even lesson riders are taught how to properly care for their horses. The program is obviously one that works, demonstrated by their Championships and success in the show ring. They always have a large selection of horses for sale to suit any budget and any job. Contact them today for a tour and pricing.